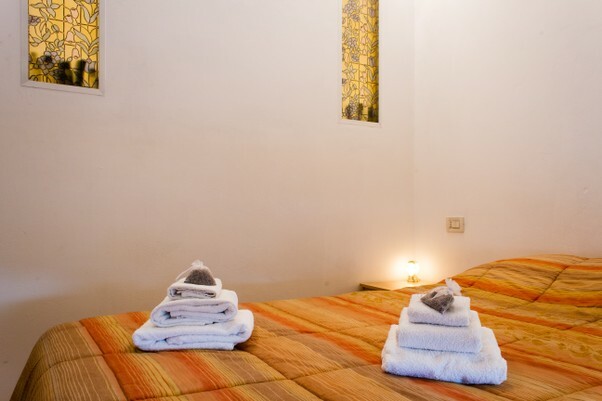 The above prices are per night and include full breakfast and daily cleaning of the rooms. Linens are charged, is done every 3 days (including sheets and towels); a charge of € 15.00 will be applied to possible extra linens changes. The payment is required at check-in based on the agreed method. 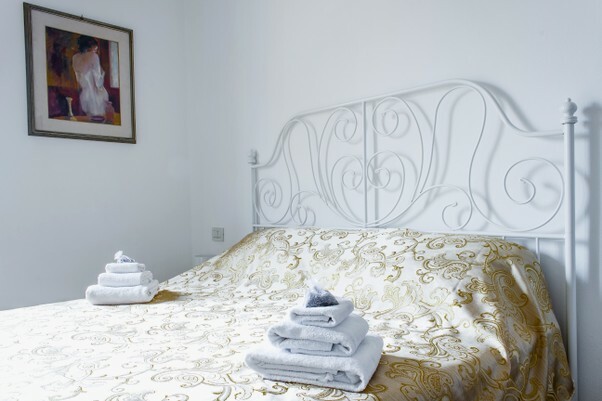 A guarantee deposit may be required for the reservation, it may be done via Paypal, bank transfer or in cash as is agreed upon with B&B Interno 19. Prices may vary during the year between minimums and maximums (high and low season) in relation to events, such as fairs, shows, concerts or sporting events, including last minute deals and special offers. For any further information, please contact B&B Interno19.